Florite International, Inc. was established in 1989 by founder and CEO Bryan D. Ulch. A veteran of the US military, Mr. Ulch served as a Captain in the 82nd Airborne Division where he held a secret security clearance. After his honorable discharge, he began his professional career as an electrical engineer. Early on in his career, Mr. Ulch understood the critical importance of visibility and control over development and manufacturing. Process Control professionals with direct oversight of critical machinery rely on the accuracy of their monitoring instrumentation. The ability to do their jobs depends on it. Florite set out to make monitoring and control over these processes a part of the process itself. The M2C2 Model (Measure – Monitor – Communicate – Control) is the outcome of years of research and development. The instrumentation would have to meet the following stringent criteria: high accuracy, complete reliability, ease-of-use, and built-in flexibility. The result is a line of fully configurable, highly accurate, universal process control instrumentation that performs as advertised. If we advertised. The truth is, our clients are the only form of advertising we require. Our name and our reputation are hard-coded into everything we produce. 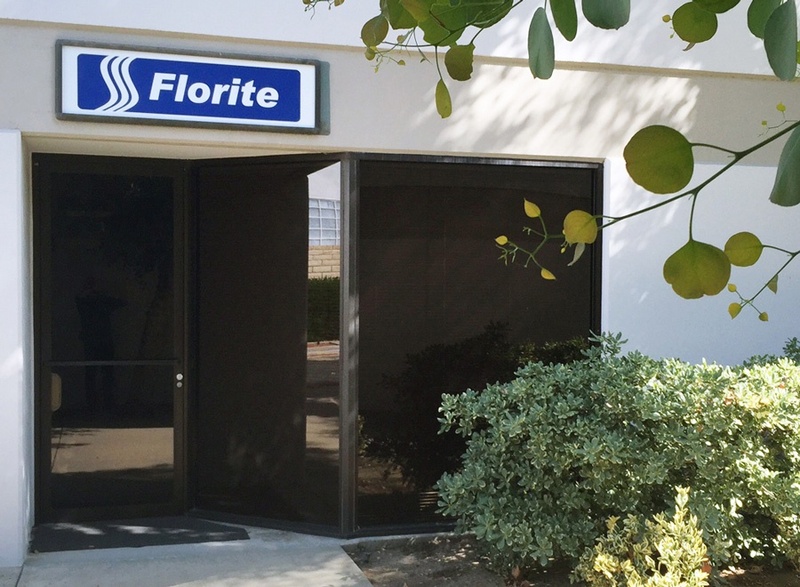 Florite International is headquartered in Valencia, California. Within earshot of world famous Six Flags Magic Mountain.